No President has lived up to all campaign promises, but Mr. Obama trumpeted that he would close the detention center at Guantanamo Bay (Cuba) and his failure to do so will leave a lasting mark on his record as leader of the free world. 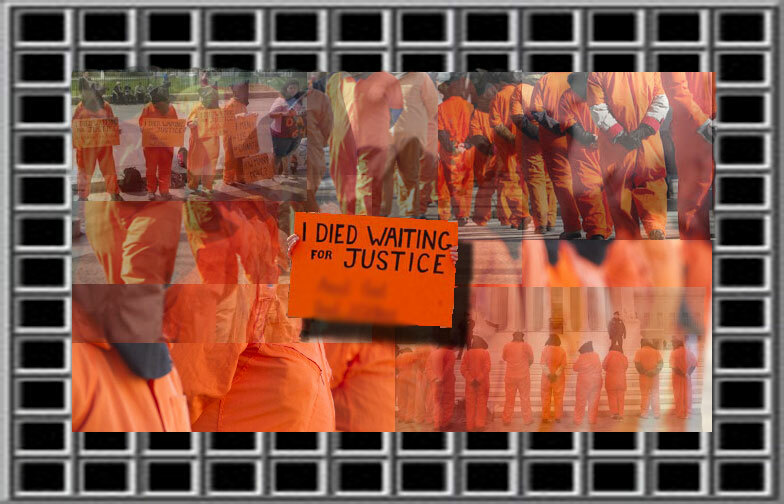 The prisoners at Guantanamo Bay have been held for 12 years without trial and there is little reason to believe they will ever be tried or let free. The choice of holding them at this base is to avoid U.S. Federal Court jurisdiction over the detainees which would then afford them Constitutional protection and the right to a fair trial in addition to proscribed ‘cruel and unusual punishment’ (including torture). Why would Mr. Obama want to circumvent the majesty of our founding fathers who designed one of the greatest judiciaries in the world? Under Rule 401 of the Federal Rules of Evidence, circumstantial evidence is not admissible. However, the men held in Guantanamo were arrested and subsequently detained using only circumstantial evidence. When the U.S. entered Afghanistan and Pakistan to round up ‘suspected terrorists’ they paid $50 to anyone who provided information of Al Qaeda links that resulted in an arrest. This lead locals to report on neighbors with whom they had grievances or store owners to whom they owed money. The U.S. government swiftly removed the accused based solely on circumstantial evidence which is why they must be never fall under the long-arm of the law. The problem is, while there are many innocent men held at Guantanamo, there are a handful of extremely dangerous terrorists. Distinguishing between the innocent and the terrorists is not easy. An ongoing hunger strike by detainees has resulted in forced feeding through a thick tube run down a nostril and into the stomach. Frequently the tube enters the lung instead and causes pneumonia. Also, the detainees quietly protest their unlawful detention by refusing to leave their cell. The guards respond to this with a violent attack by multiple officers who don riot gear and beat the terrorized inmate. Bush era ‘enhanced interrogation techniques’ (known as torture by every country outside the U.S.) have resulted in six suicides at Guantanamo. Interrogation typically means asking a series of questions. When you combine asking questions with corporeal punishment to ‘enhance’ the interrogation it is called torture. When the interrogation is so harsh that six men commit suicide, it falls under the UN Convention Against Torture Article 1.1 to which the U.S. is a flouting member. Thus, unless international scrutiny brings light to the injustice being served to inculpable victims of the current and previous administrations, the voiceless will remain detained indefinitely and the global reputation of the U.S. forever marred. This is a letter written by an inmate describing the torture.